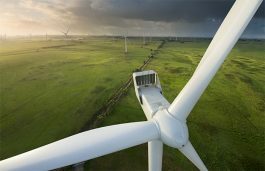 Renewable energy saw a significant boost globally in the past few years on the back of rising awareness about trimming the effects of climate change and global warming. 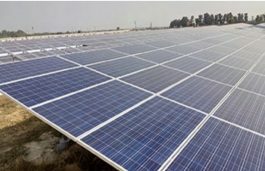 Moreover, many countries globally, including India, are taking an active part in increasing the share of renewables, especially, solar in their energy mix. However, there are many hindrances too in the adoption of renewables such as different countries face different kinds of difficulties mainly depend upon their national circumstances and flow of information and resources. Here I have picked the example of India. 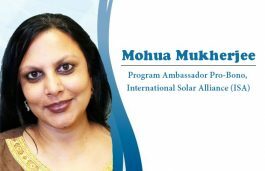 India’s efforts towards generating solar and other clean energy sources came into limelight in 2015 when the seeds of International Solar Alliance (ISA) was sown at the UN Climate Change Conference (COP-21) in Paris by the Indian Prime Minister Narendra Modi and the then President of France Francois Hollande. No doubt! Indian solar sector witnessed sharp momentum in the past few years under the leadership of PM Modi. In 2014, when he took office, India had 3 GW of solar power, which now has jumped to many-folds. In order to live up the country’s Vision 2030, the government needs to clear the uncertainty over various policies on top priority which loom over the sector for such a long time, as there’s a lot of chaos among the industry stakeholders. It also hampers the investment flow in the country as companies are hesitating in taking decisive action w.r.t long-term investments. One of the most widely accepted barriers to the industry is capital cost or the upfront cost in constructing the solar or wind farms. The government should increase investment or provide financial assistance to the industry in the form of providing various kinds of incentives, subsidies etc. However, capital costs are expected to drop by 31% for solar and 23% for wind in the next five years. But this will be possible only if old generation technologies will be replaced by the new ones. 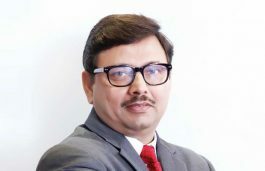 Another emerging issue is lower tariffs and implementation of safeguard duty – on one hand it is good for the entire economy but on the other hand, continuous nosedive in tariffs and implementation of safeguard duty resulted in cancellation of various bids in the recent past as industry stakeholders are getting very thin margins, which resulted in jeopardizing investor confidence. 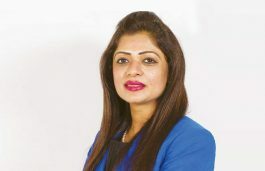 Also, if people start using sub-standard and cheaper products on the back of cost pressure it will lead towards unsustainable future for the industry because safeguard duty is currently implemented on specific countries like China, while imports are being re-routed through Thailand, Vietnam and other neighbouring countries that are currently exempted. This makes it easy for low-quality solar equipments to be dumped in the Indian market. 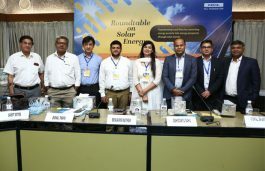 Moreover, there’s a need that government should promote and provide suitable environment along with requisite skill training to the industry to adopt new dimensions of renewables such as – offshore wind, hybrid projects, floating solar, flexible module and distributed solar which will also compensate the problem of land availability for the renewable projects. Currently, the availability of trained or technically skilled manpower has also become a huge challenge for the industry. 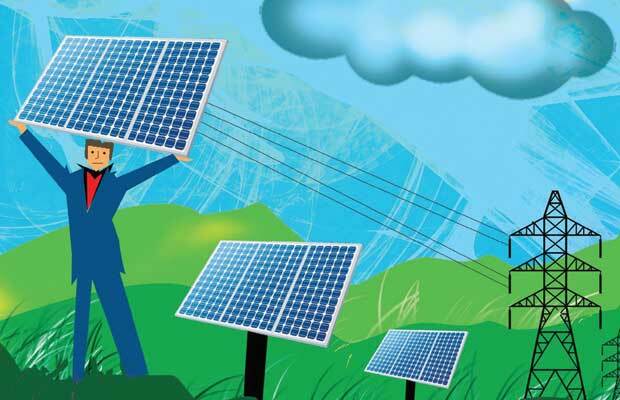 Furthermore, delay in payments by the cash-strapped distribution companies (Discoms) is also another major area of concern for the large scale solar projects. In the rooftop segment also, expected growth is hindered due to lack of awareness and those people who are aware they even don’t find interest in installing solar PV panels on their rooftops because the economics doesn’t work out for them. Nowadays, Grid Performance poses a severe challenge for the sector. Thus, in order to achieve higher renewable penetration, it is vital to improve electric grid flexibility via power storage and flexible electricity generation. Modern grid technologies such as increased use of advanced batteries, smart appliances or real-time pricing etc can help in improving & enhancing the grid performance. 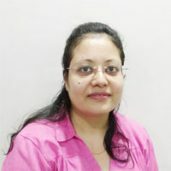 Another barrier in the growth of renewable energy could be lack of proper transmission infrastructure, though the government is working on it but it should be on high priority and it should also create such sustainable economic models that will be able to deliver long-term value for the energy consumer base. On the storage front also, the biggest challenge in adopting it on the mass scale is the cost of Li-ion storage (batteries) which is over three times (approx.) as against the cost of lead acid batteries. Besides, domestic manufacturing industry is also facing many challenges and seeks government support through import subsidies, providing clear market access, transparent policy guidelines, tax rebates, universal anti-dumping and safeguard duties that extends not only to China or Malaysia but for other countries too such as Thailand, Vietnam, etc. To boost manufacturing, there’s also a need that the government should give preference to Indian companies with a local manufacturing base alongside the weightage on local deployments & local R&D. There’s another issue of non-applicability of a uniform Goods & Services Tax (GST) rate across the entire solar energy system which increases the cost. For example – renewable energy equipment has 5 per cent GST rate, while on the other hand, 18 per cent GST rate is applicable to services w.r.t. setting up, power evacuation and operation & maintenance (OM) of a renewable project. Another challenge in utilizing renewable energy growth is how to boost the demand for domestically manufactured products. Unless domestic manufacturing will not be made attractive renewable energy will be last in the race for creating jobs. Most of the MSME companies are facing a challenge of financing as they seek easy financing from lending institutions at compensatory interest rates otherwise they will not be able to survive in the competitive market. Lastly, there’s an urgent need to provide the ‘clear & easy to implement’ directions about the recycling policy for the renewable energy by the government. It should be taken care of on top priority, in the race of renewables, if we do not want to make our ‘Mother Earth’ a dumping ground!